We can consider 2016 the year when superheroes battled each other on the big screen. Just last month, Batman and Superman had their chance against each other but that resulted to a very lukewarm response. With "Captain America: Civil War", Marvel takes its turn as Ironman takes on Captain America and a bigger cast of heroes to contend with. 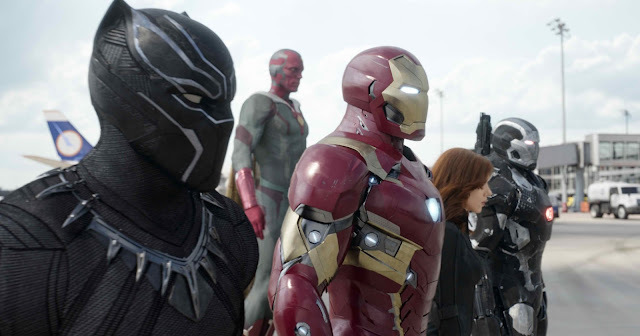 Amazingly, "Captain America: Civil War" flawlessly pulls it off. The film presents us a juggernaut of a superhero film. This is the Marvel Cinematic Universe at its most efficient and its best - delivering a film rife with strife, action, surprises and a whole lot of depth. After a mission by the Avengers goes awry killing several civilians in Nigeria, political pressure mounts to install a system of accountability, headed by a governing body, led by the U.N., to oversee and direct the team. 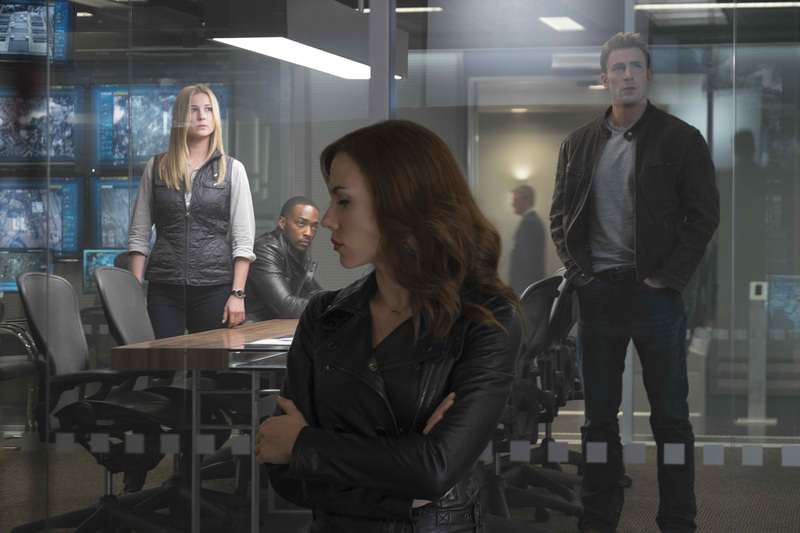 The new status quo fractures the Avengers, resulting in two camps —one led by Steve Rogers (Chris Evans) and his desire for the Avengers to remain free to defend humanity without government interference and the other following Tony Stark’s (Robert Downey Jr.) surprising decision to support government oversight and accountability. From the first few minutes, "Captain America: Civil War" starts off with a bang and it doesn't really relent until the end of the film. The action sequences were top-notch. Fight scenes were crisp, fast and exhilarating. Chase sequences were more or less epic in scale. Hand to hand combat was stunning. All of this culminates in a clash that totally blew our minds. The airport scene just sums up why "Civil War" works. It's film that feels extremely mature but still unafraid to mix it up with a slight dose of that family friendly fare or that jab of comedic punch when needed. As for the superheroes themselves, the staple heroes were as charming as they could be. While the new ones like Spiderman and Black Panther really made us look forward to their standalone films. Juggling between Captain America, Ironman and the other superheroes was definitely no easy task to begin with and the film was able to do a pretty great job in keeping everyone with equal screen time so bravo. Story-wise, "Civil War" is one of our favorites. It's actually a story that felt grounded and down-to-earth. Not only that, we were caught off guard on how deep and detailed the conflicts turned out to be. We really felt and understood why Ironman or Captain America took their stand against each other and never does it get vague why the other heroes decided to join one side or the other. It is a plot point in which we, as regular day folk, could also relate to. It's probably ironic to say that it was quite a relief to have a superhero film lack the regular fantastical or sci-fi themes that we get bombarded with most of the time but it actually was. Overall, "Captain America: Civil War" is a winner. If you ask us frankly, it outclasses DC's take of battling superhero in every front. It's every but more fun, more clear and more epic. - nothing really. probably if you missed the other films in the Marvel Cinematic Universe.